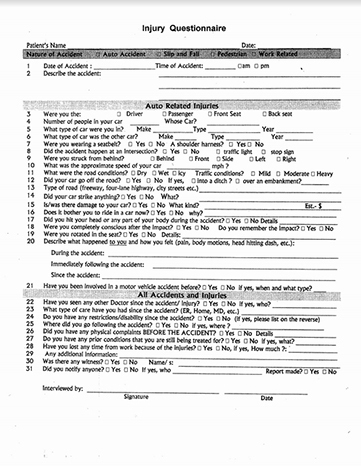 Please print and fill out your form(s) for your first visit. 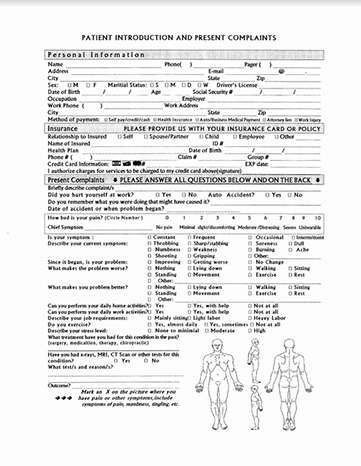 For Chiropractic and Pain Management patients, please fill out both Chiro forms. For all other patients, please fill out the New Patient Form.